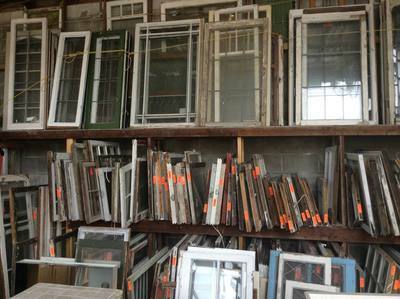 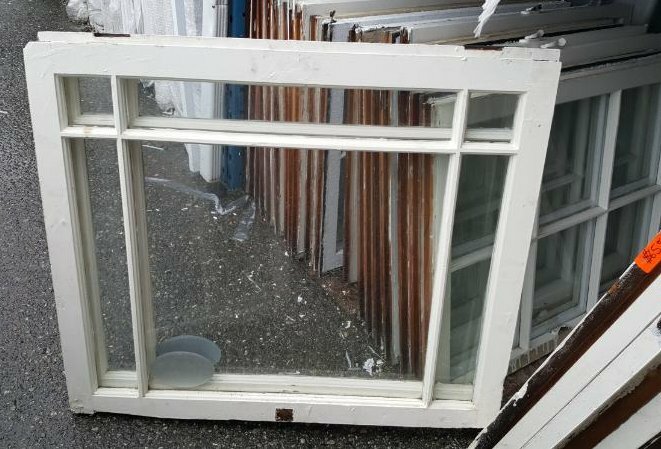 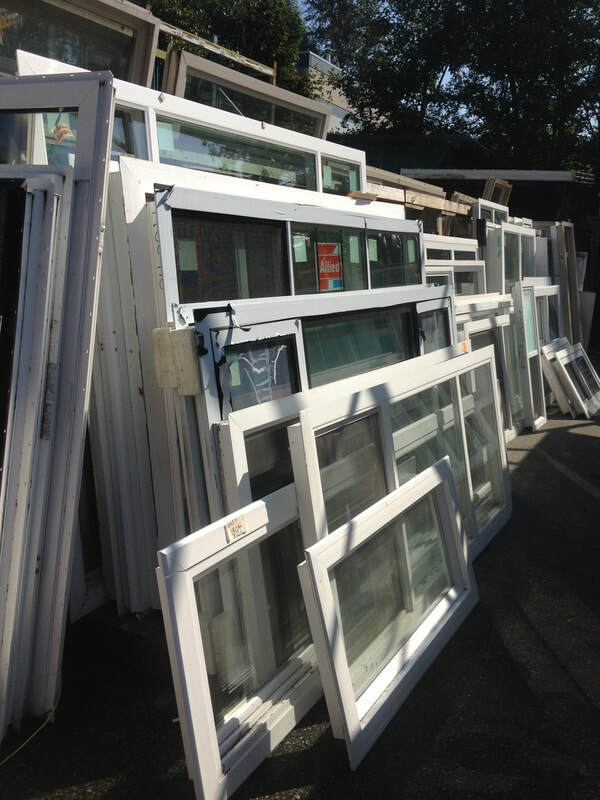 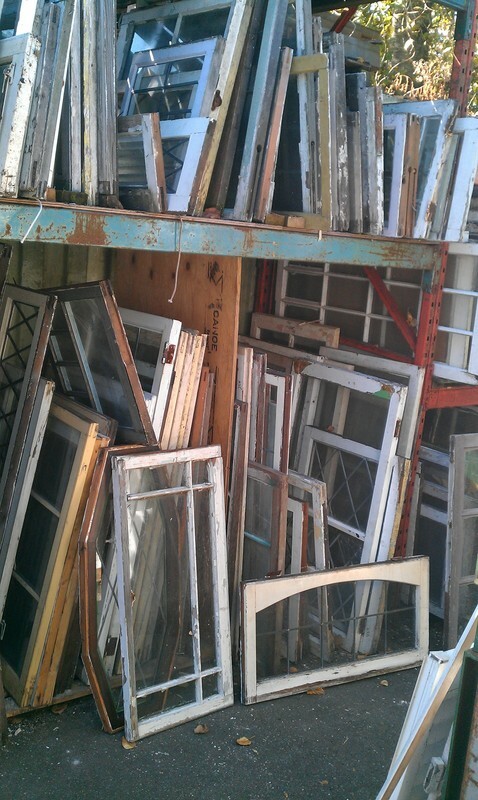 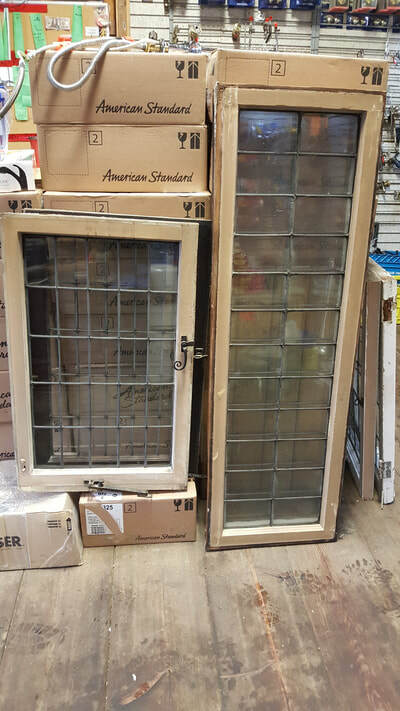 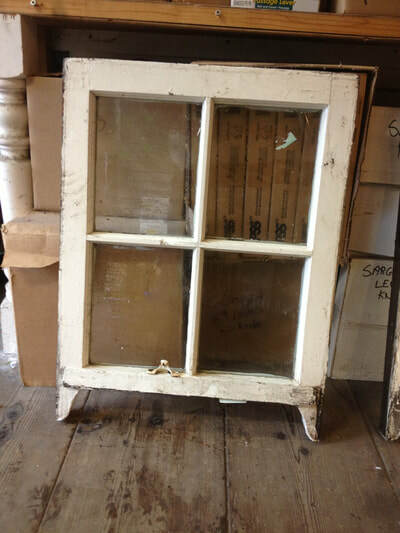 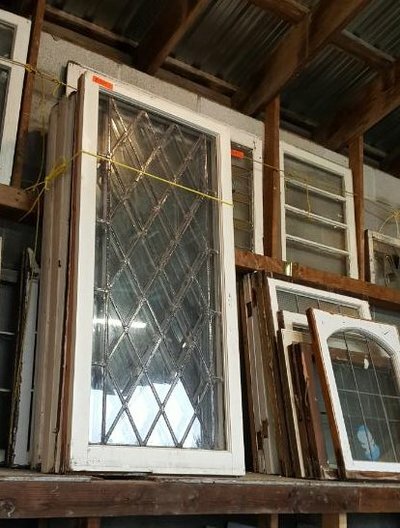 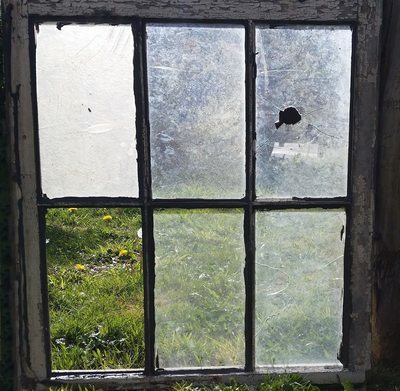 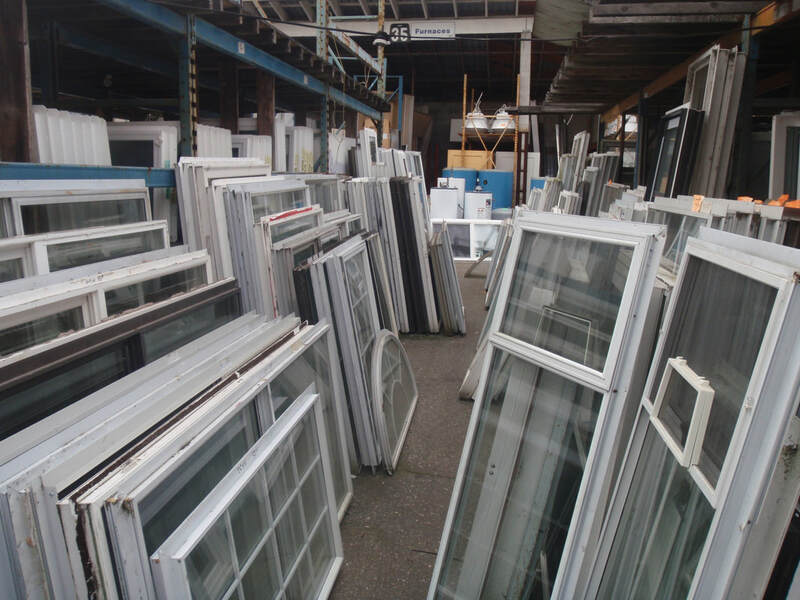 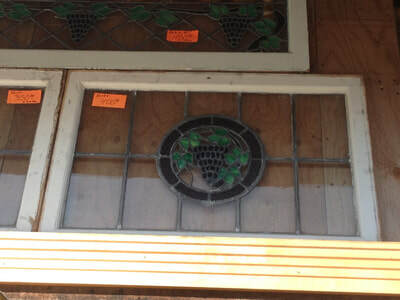 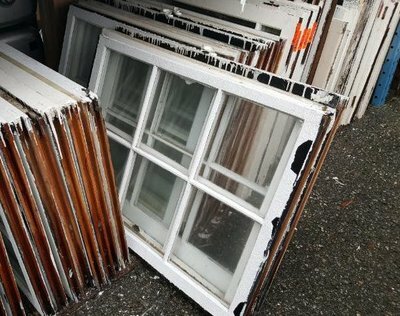 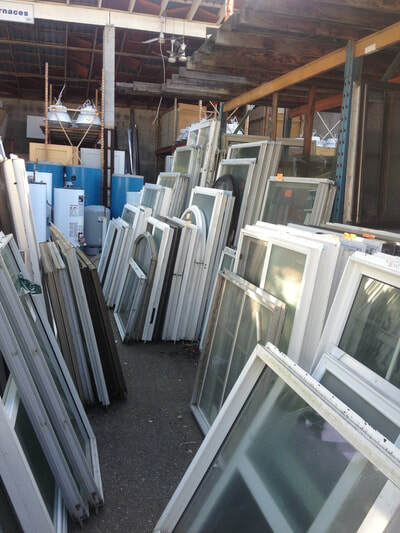 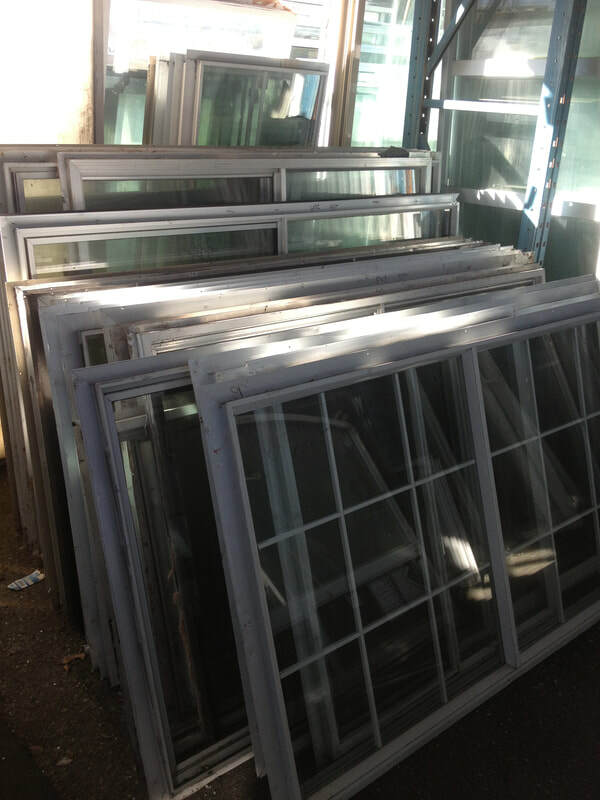 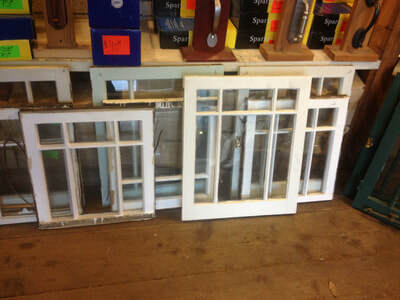 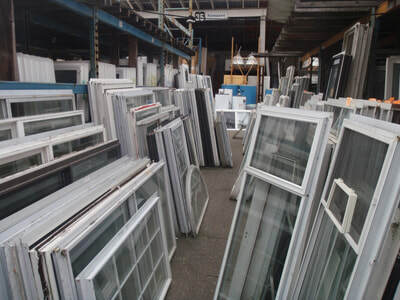 Below are examples of the types of used windows that can normally be found down here at SNU. 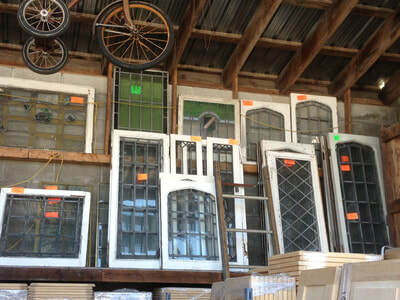 Newest inventory will be at the top of the page, or in our NEW ARRIVALS section. 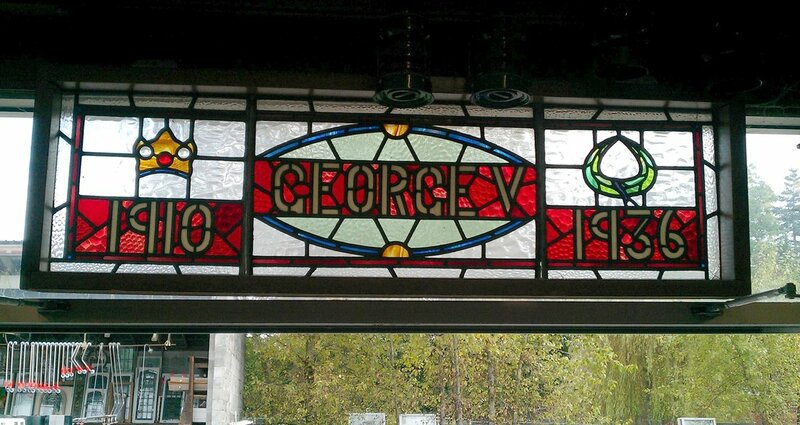 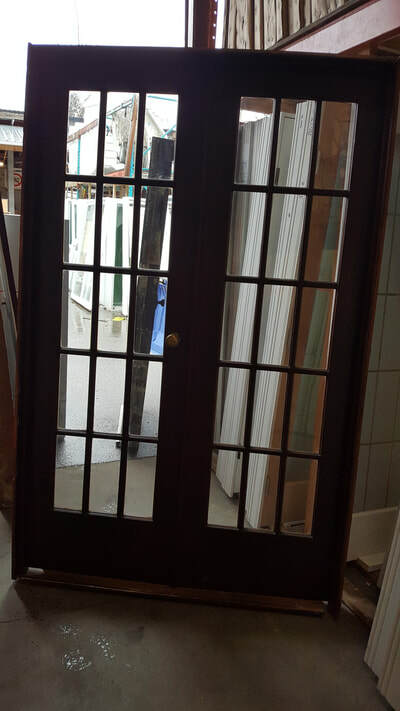 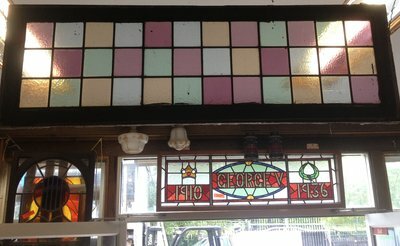 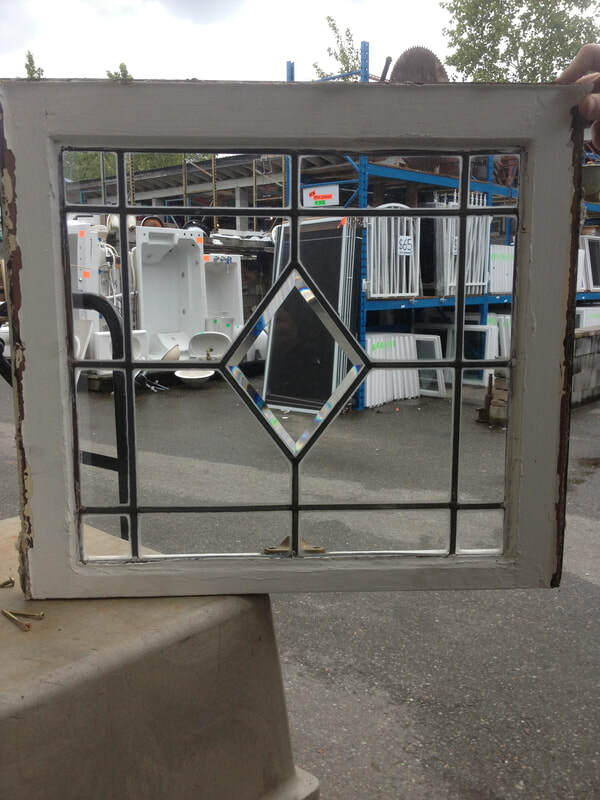 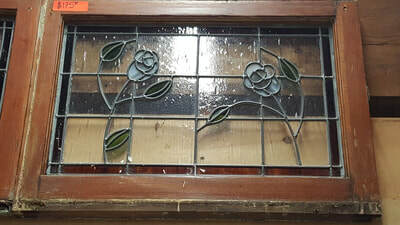 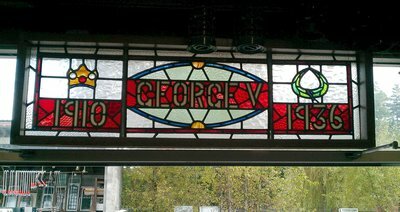 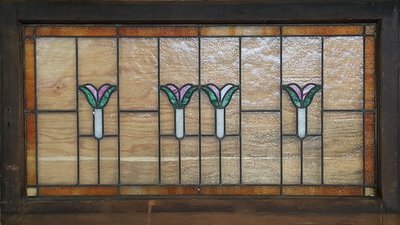 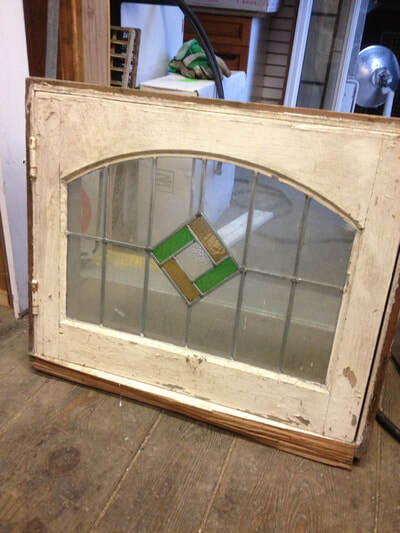 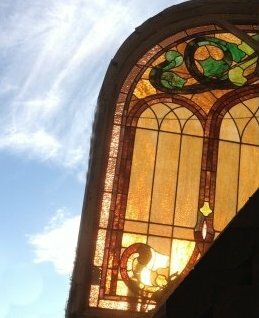 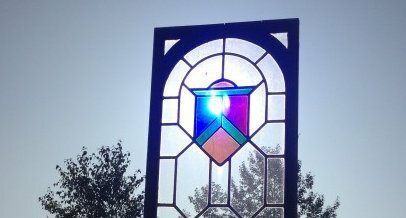 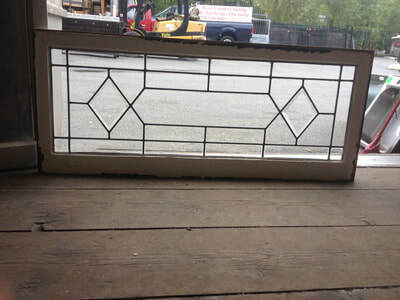 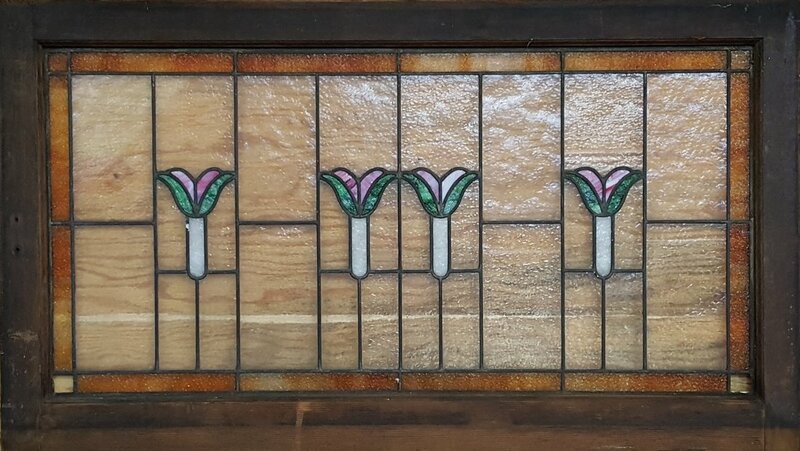 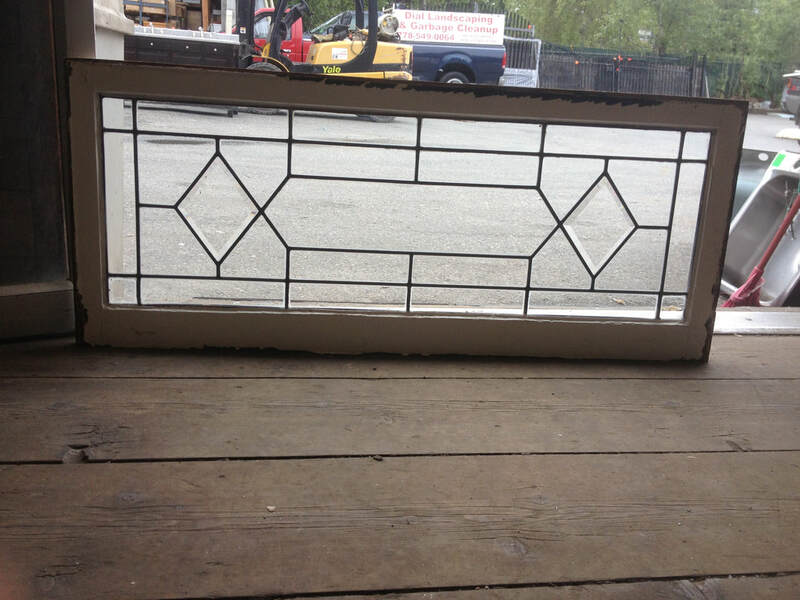 From relatively new vinyl all the way down to 100 year old stained glass. 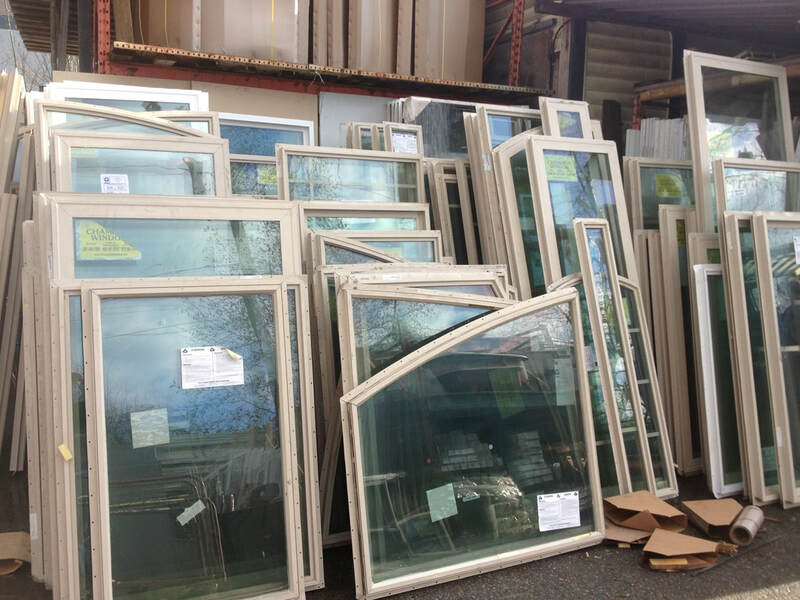 The inventory changes rapidly and we do not track every single piece in stock. 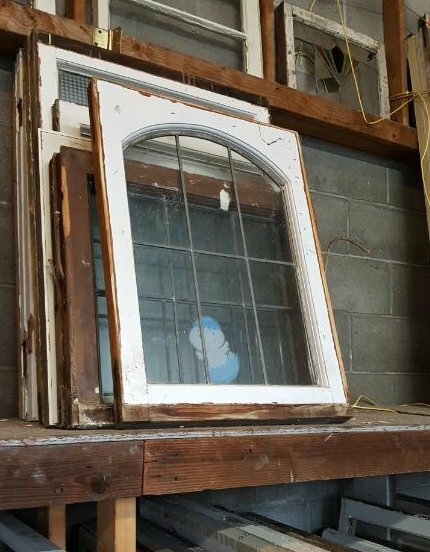 Please stop by and search for the latest treasure.